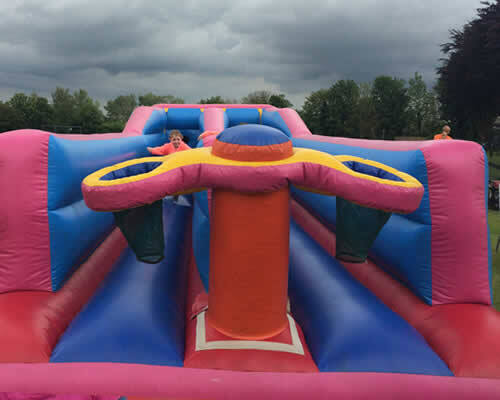 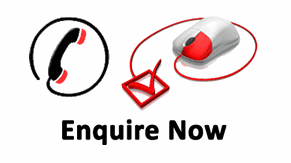 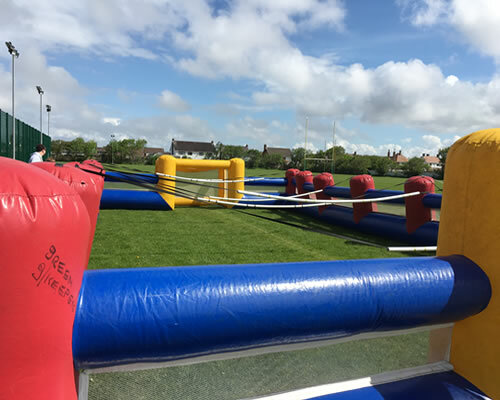 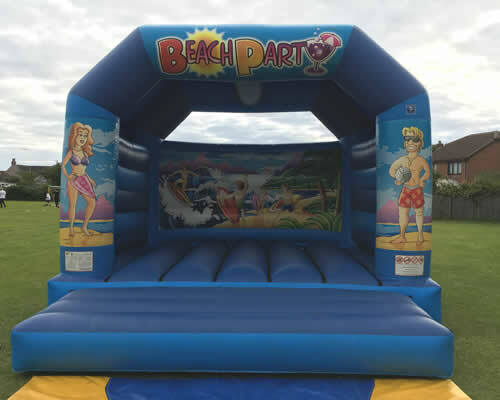 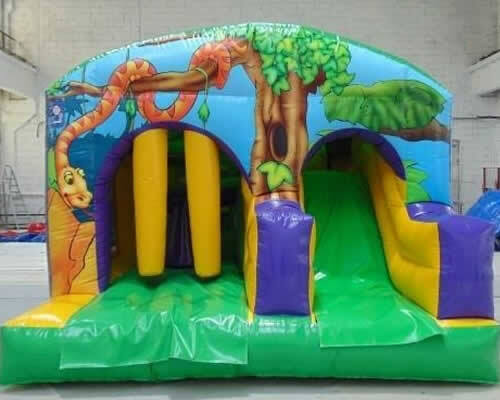 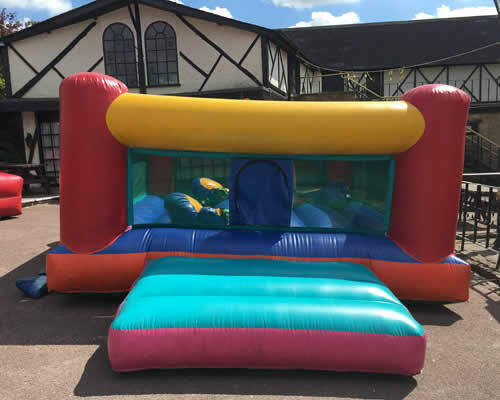 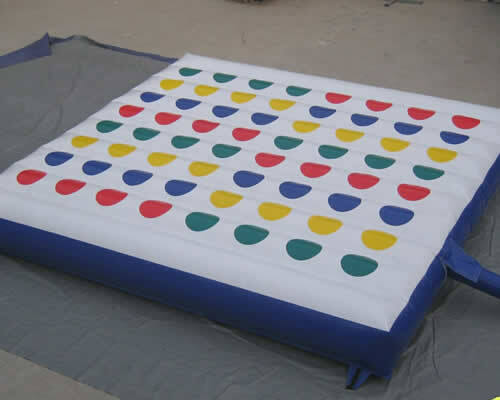 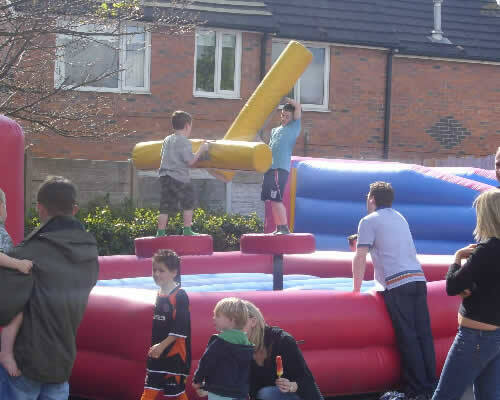 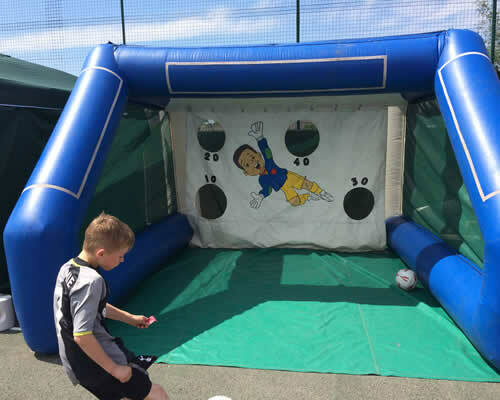 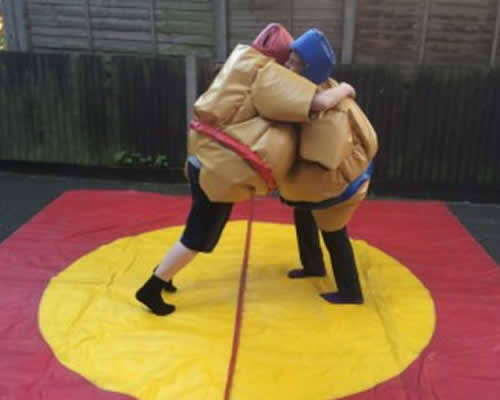 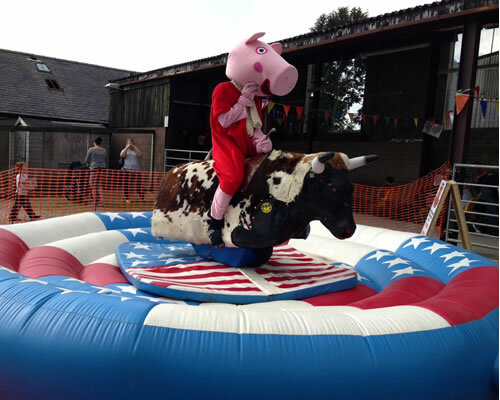 Adult bouncy castle hire, big inflatables, teambuilding bouncy castles. 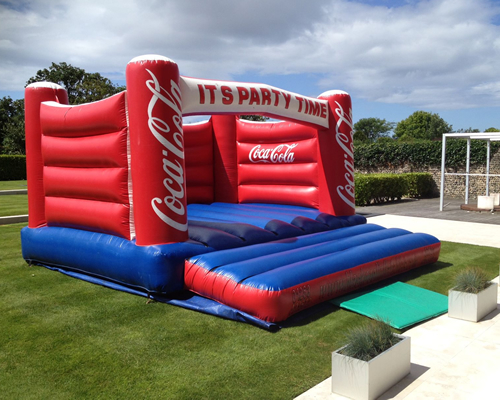 The Adult Castles we have are big and designed to take some punishment! 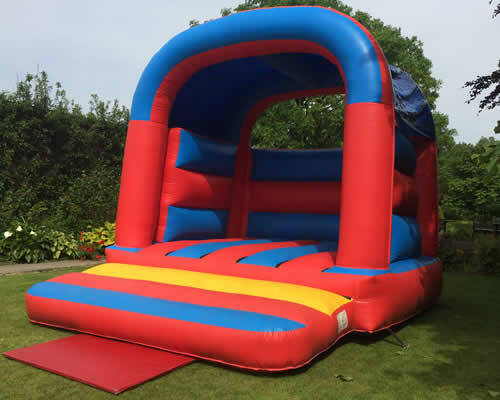 The castles tend to be quite tall so for use indoors make sure you have the required height. 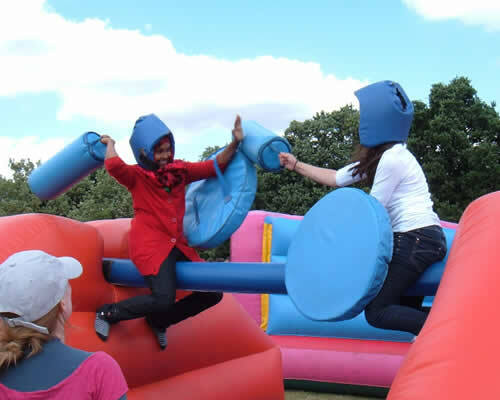 With the biggest and best castles and slides and the fete games available you can find something for kids of all ages.